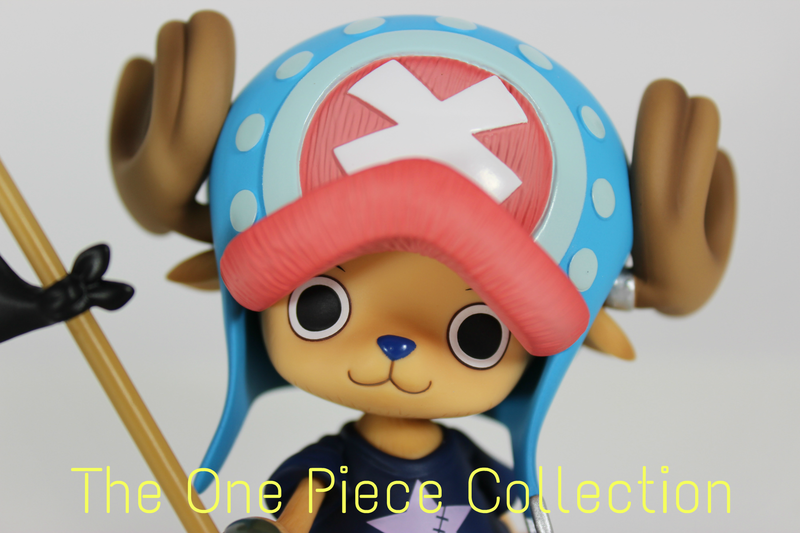 Here it is, the video review of Tony Tony Chopper Asia Tour Limited edition from Megahouse. 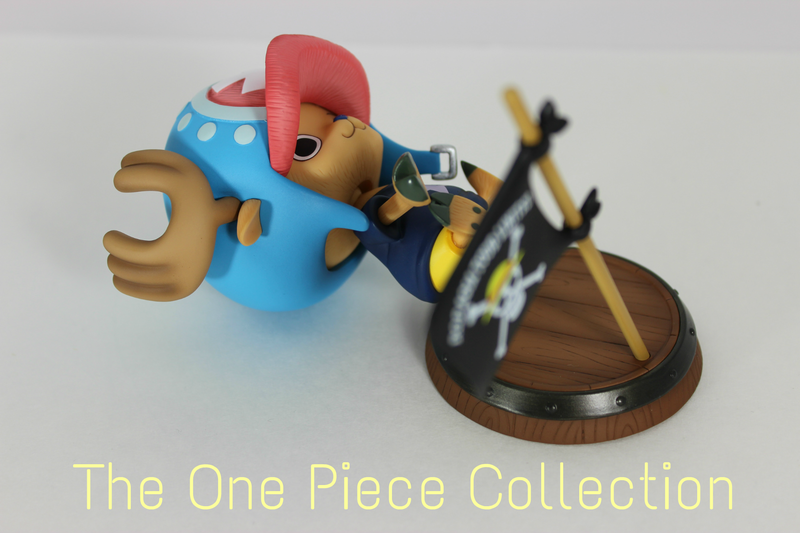 In case you didn’t got this awesome figure, here’s the opportunity to look at it. 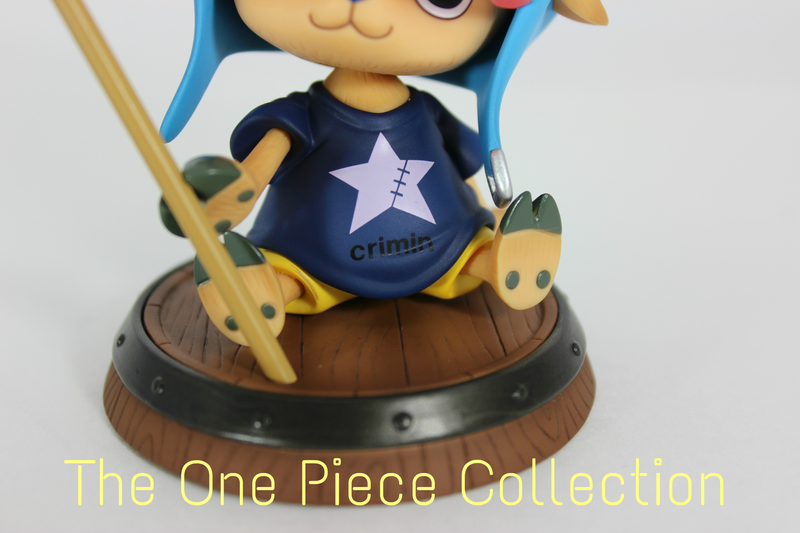 I also compare this version with the original Crimin. 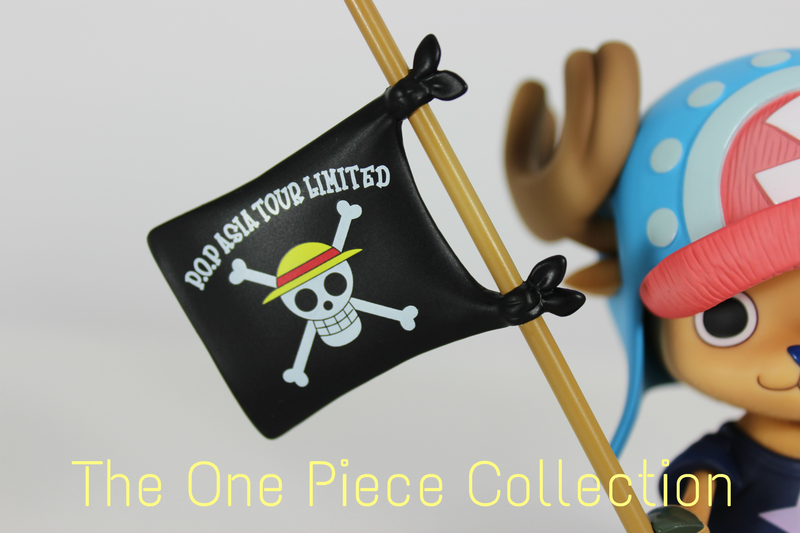 So might like the Crimin Version and some the Asia Tour. 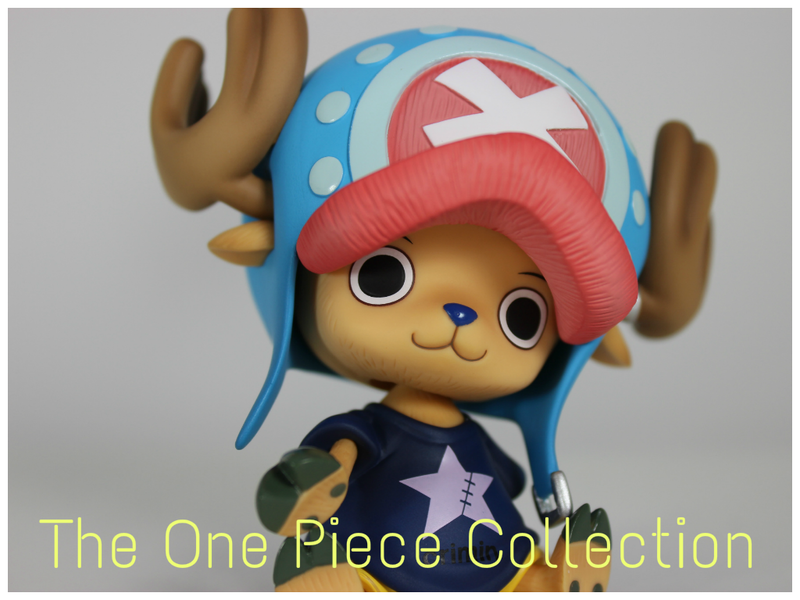 The reality is that both figures are very well done and they are two must figures if you like Chopper. I got both figures but I always wonder when I got this Asia Tour. 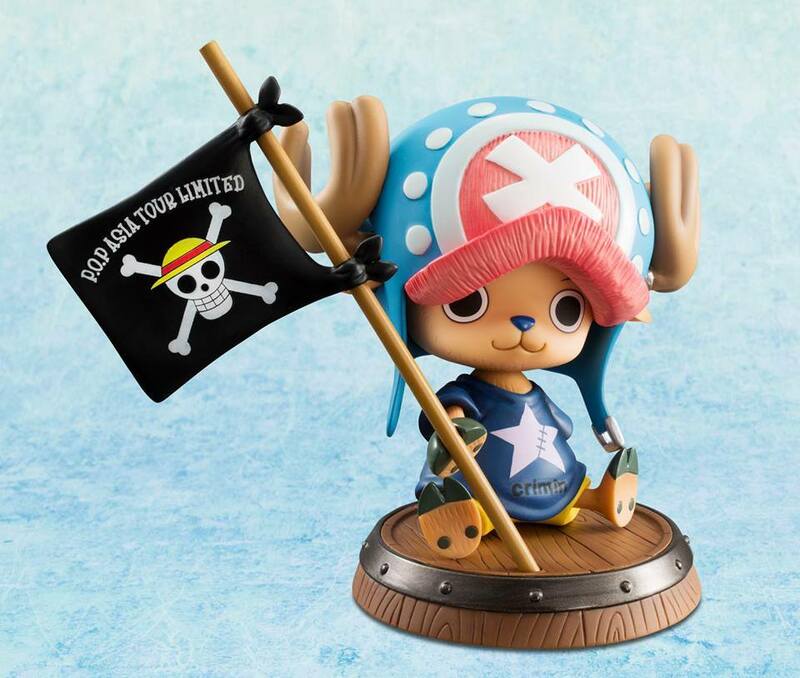 Could these figures become the new Choppermans ? I let you decide on that, for now Enjoy the video review and let me know which one you prefer. 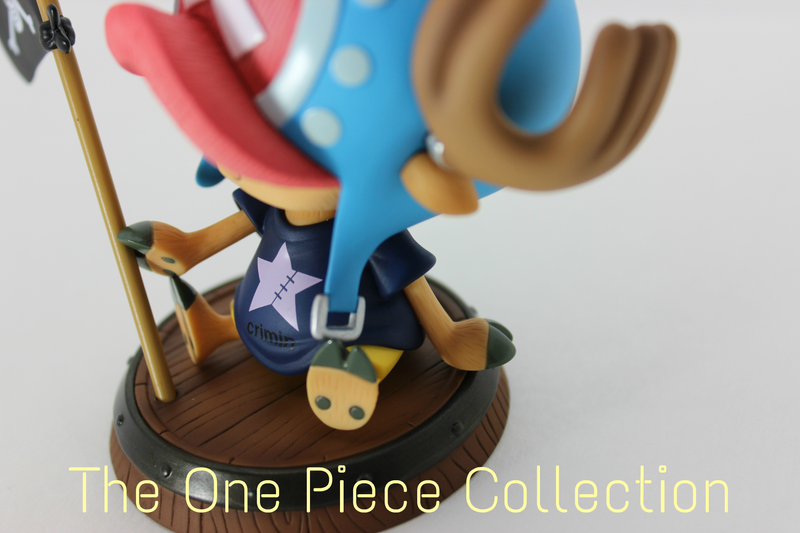 By the way, the Spanish Video Review will be coming in a few minutes. 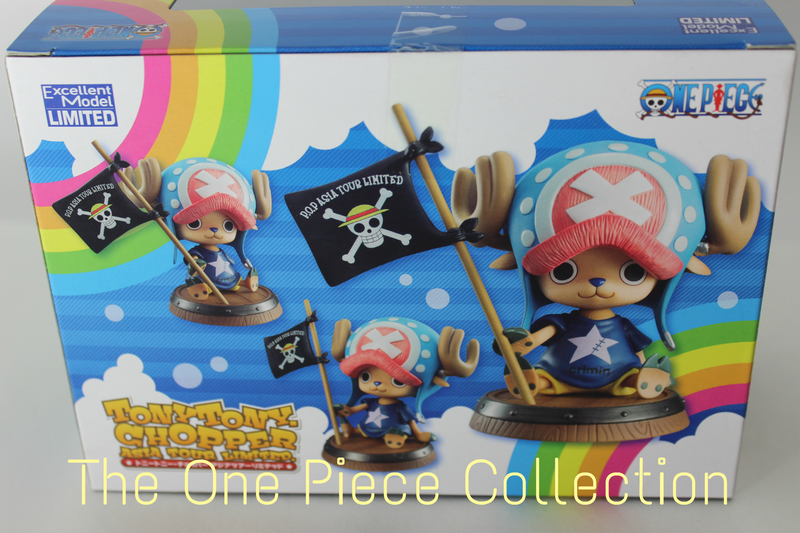 Categories: Uncategorized | Tags: asia tour limited, Chopper, chopper asia tour limited, Chopper Crimin, crimin, Megahouse, megahouse pop asia tour, One Piece, One Piece figures, P.O.P, POP, theonepiececollection, Tony Tony Chopper | Permalink. 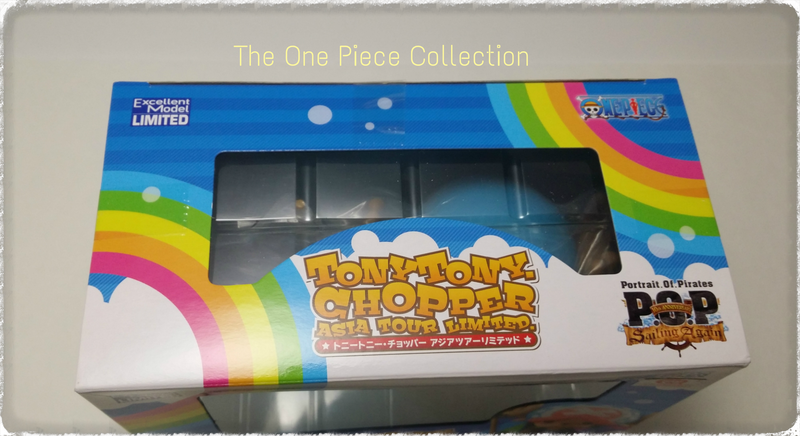 Before I finished the Video Review of Tony Tony Chopper, I took some pictures so I can share them with you. 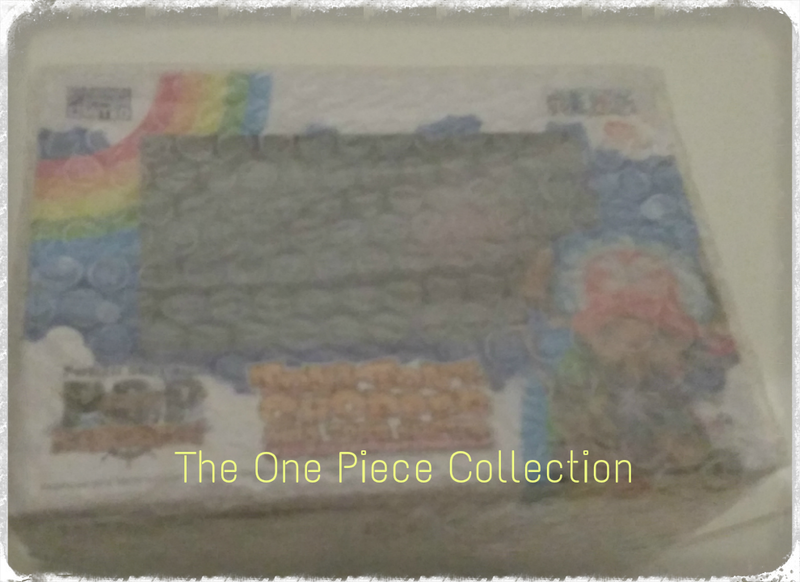 I hope you like them and let me know what you think of the images. 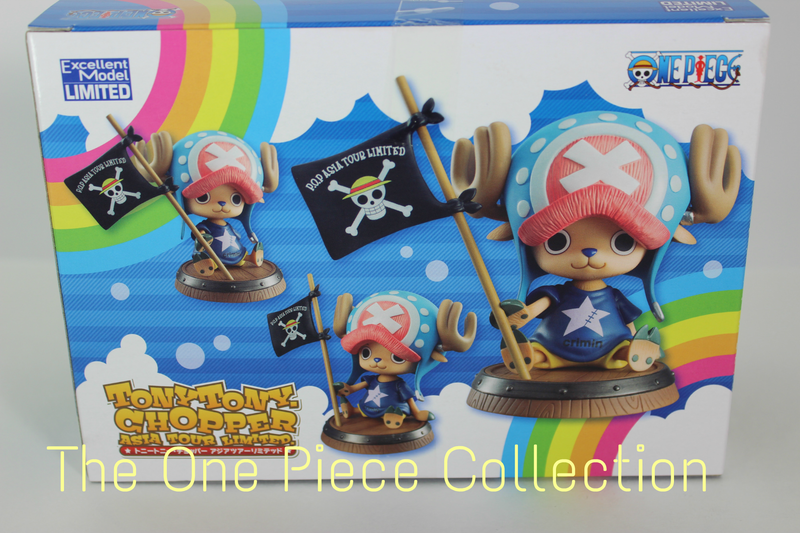 Categories: Uncategorized | Tags: Chopper, chopper asia tour, chopper asia tour limited, Chopper Crimin, Megahouse, One Piece, One Piece figures, POP, pop limited, theonepiececollection | Permalink. 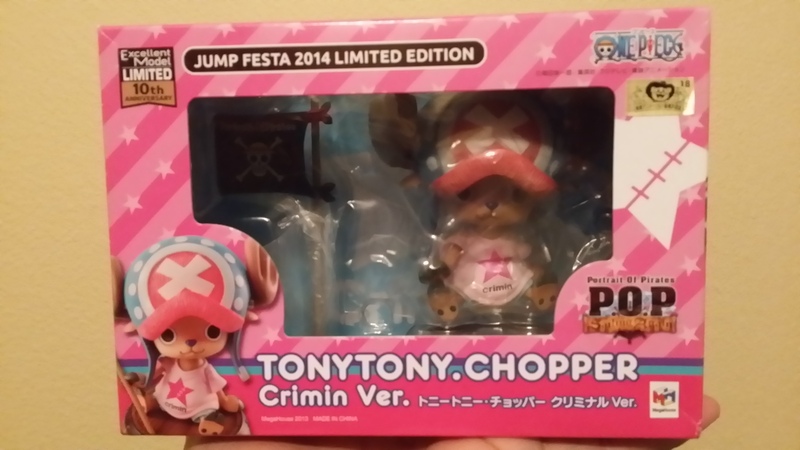 I’m super super happy because I just got my POP of Tony Tony Chopper Crimin Version Asian Tour Limited today. 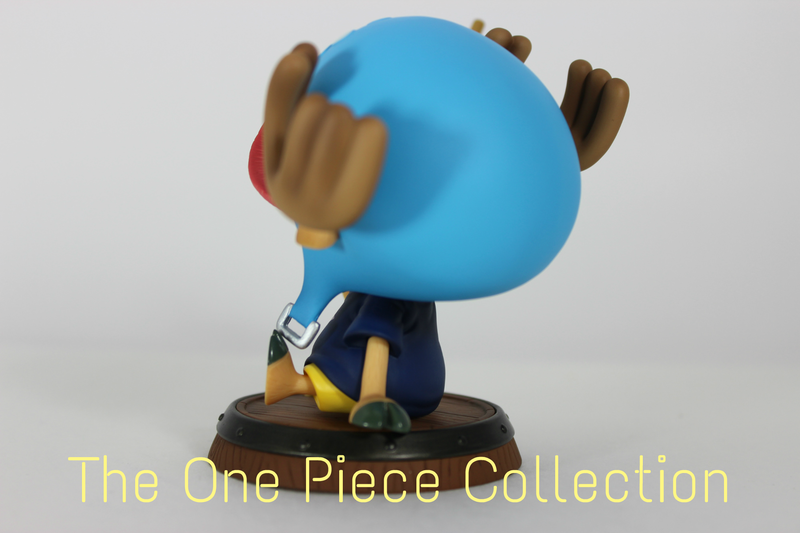 I want to share with you a couple of pictures that I took today and I hope I can do a review pretty soon. 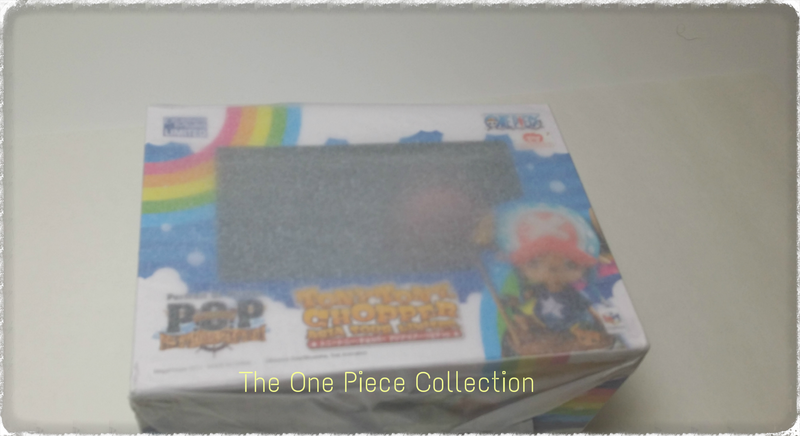 I will have both Choppers on my review so you can compare them. 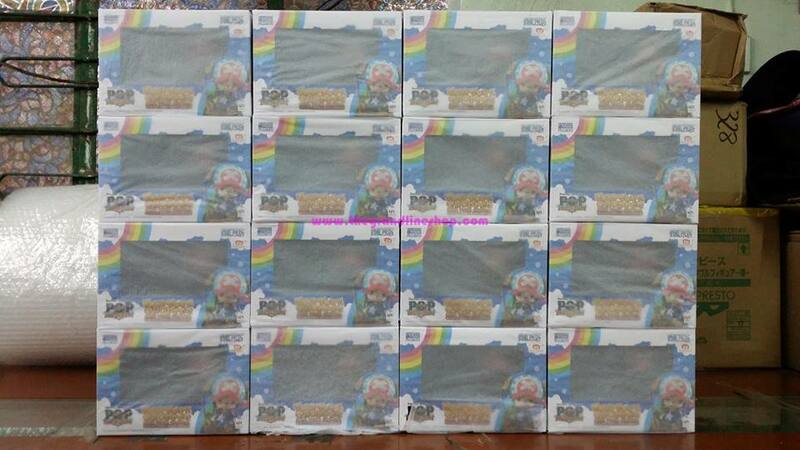 So, you just wait a little bit and let me know if you are excited to watch the video review. I try to edit my pictures so I can play around with editing a little bit and to kind of prevent that my own pictures are being used in some other website. But, like I said I try to edit them, but I’m not good at it. If you are really good and you want to help, please let me know how to make them look better. 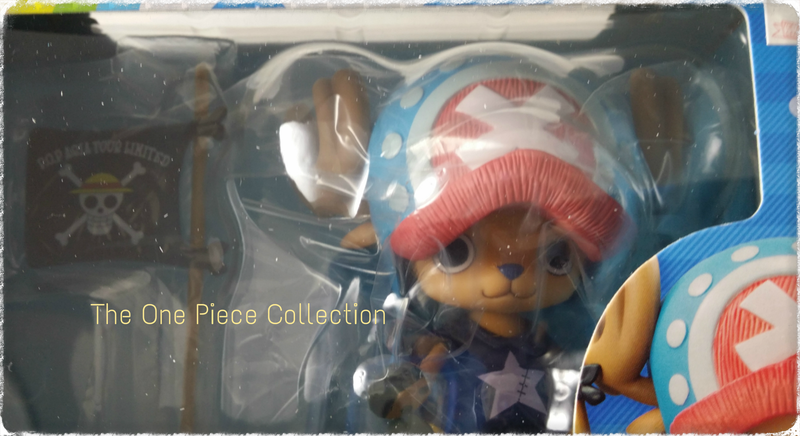 Categories: Uncategorized | Tags: Chopper, chopper asia tour limited, Chopper Crimin, chopper crimin blue, chopper crimin version, Megahouse, my own collection, POP, Portrait of Pirates, theonepiececollection, Tony Tony Chopper | Permalink. 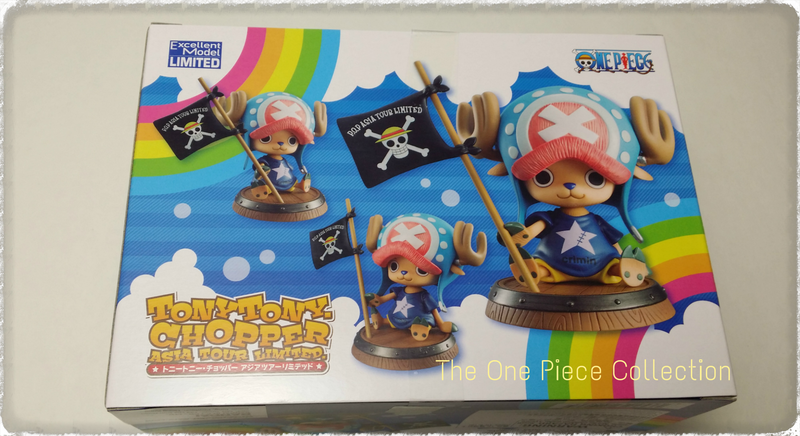 Here’s a picture from the TheGrandLineShop where he shows all the boxes from this awesome Chopper Crimin Asia Tour figure. 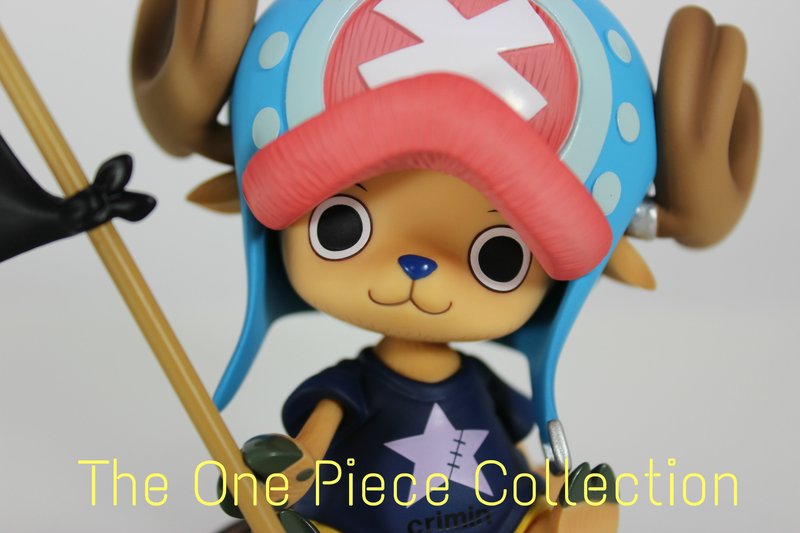 Categories: Uncategorized | Tags: Chopper, Chopper Crimin, crimin asia tour ver, Megahouse, One Piece, One Piece figures, theonepiececollection, Tony Tony Chopper, tony tony chopper crimin ver | Permalink. 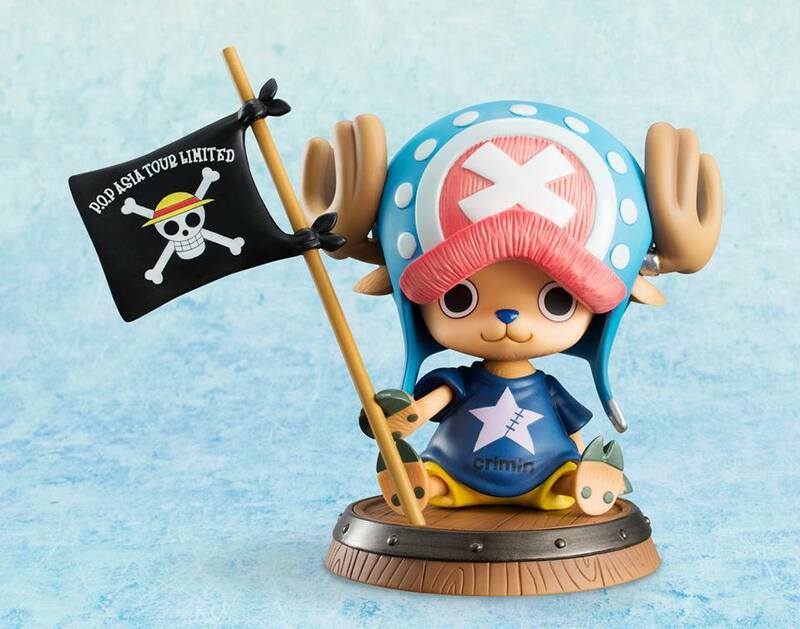 Hurry up if you want to get the Megahouse POP of Chopper Crimin Asia Tour Limited Version. 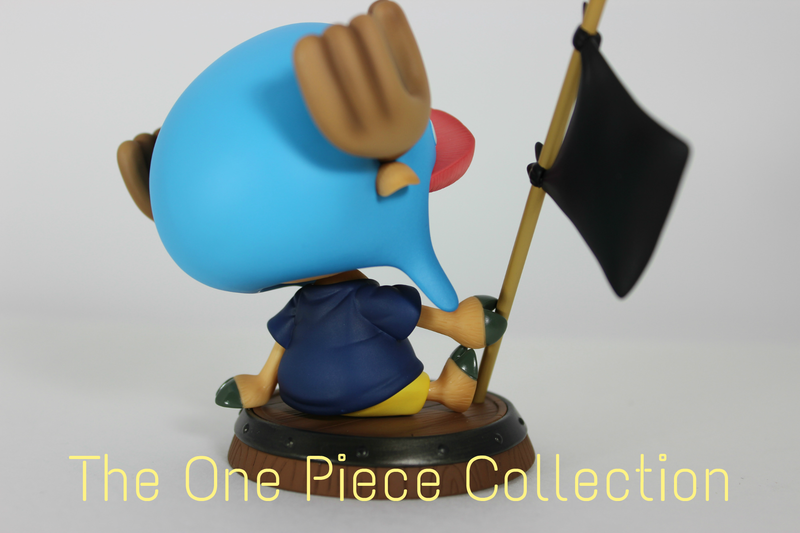 The pre-order date will be open for just today and tomorrow, so hurry up and get yours. There is only a quick catch. 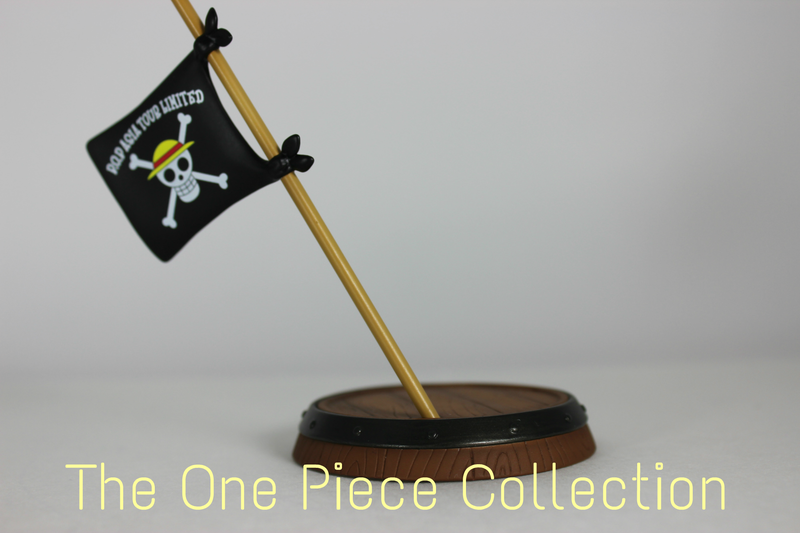 You have to pay it in full, and the price is 58 dollars + shipping. 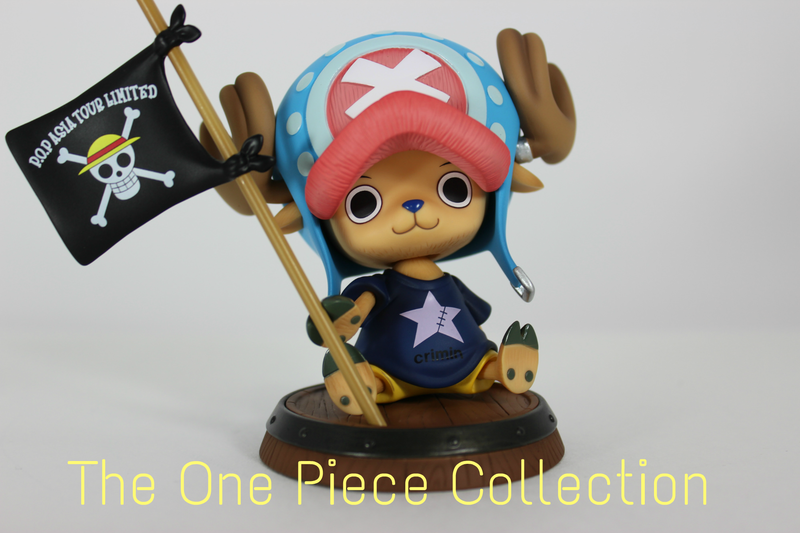 The shipping you can pay later, so if you really want this figure go now to the grandlineshop and get him now. 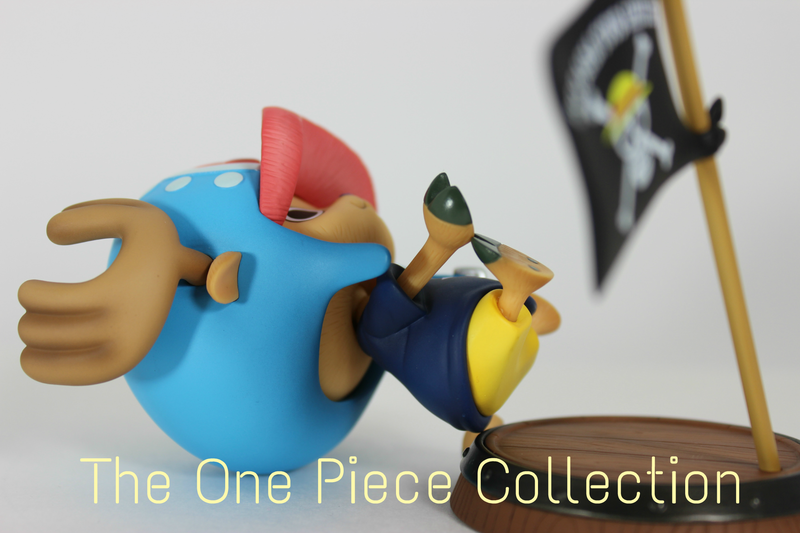 Also, here are the pictures once again. Enjoy and good luck getting him. 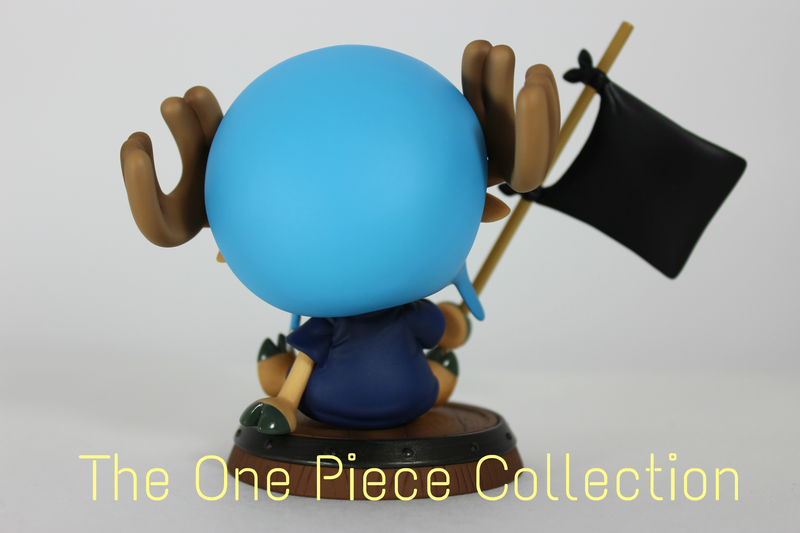 Note: Get him before the price goes to like 100+ dollars. 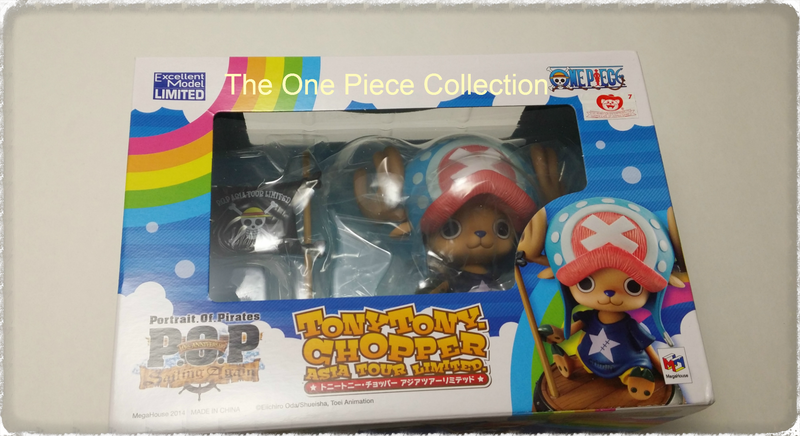 Categories: Uncategorized | Tags: Chopper, chopper asia tour, Chopper Crimin, chopper crimin asia tour, chopper crimin version, Megahouse, One Piece figures, theonepiececollection, Tony Tony Chopper | Permalink. I just wanted to share with you our new video review. 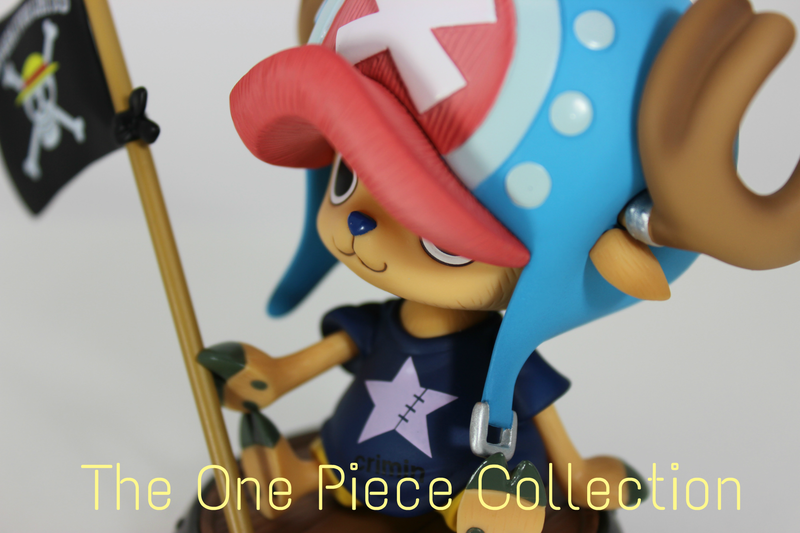 I really hope you like my Video Review of this lovely Chopper figure. 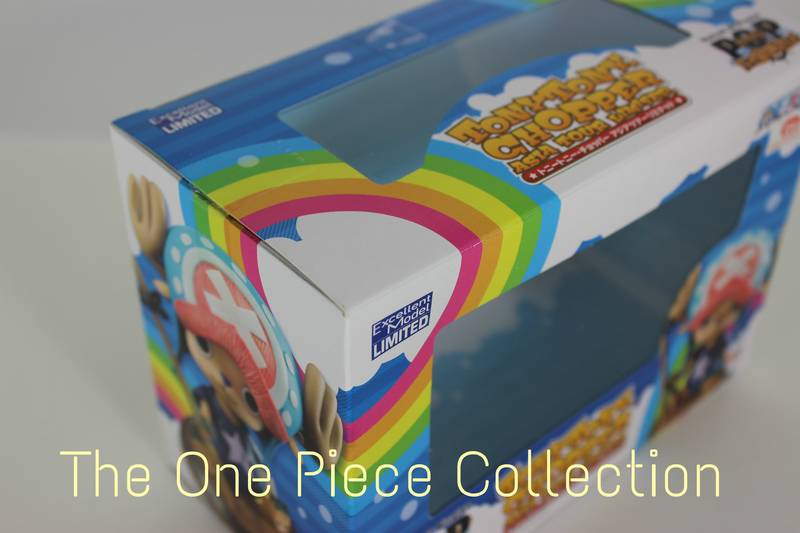 Categories: Uncategorized | Tags: Chopper Crimin, chopper crimin video review, Megahouse, megahouse pop, One Piece, One Piece figures, theonepiececollection, Tony Tony Chopper | Permalink. It is finally here. Look what I have in my hands. 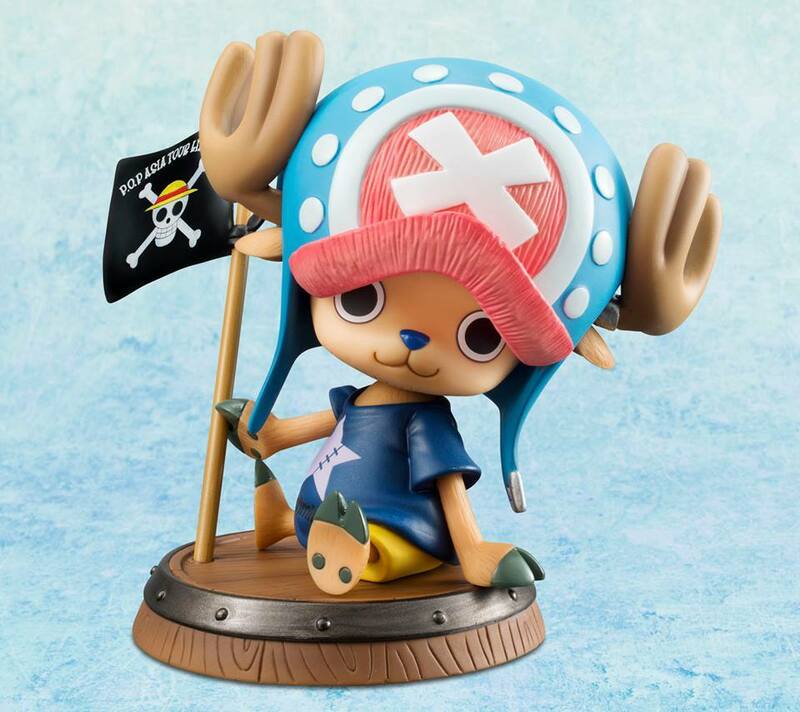 Guys, you can actually get this figure without any proxy servers or a good friend from Japan. 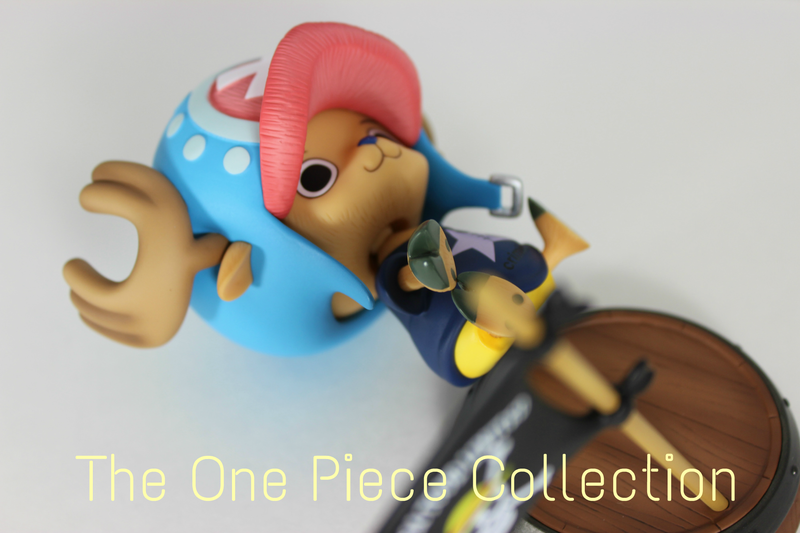 I was lucky to get one but the reality is that, I have seen some at mandarake (but they go fast) and thegrandlineshop had some for sale a few weeks back. 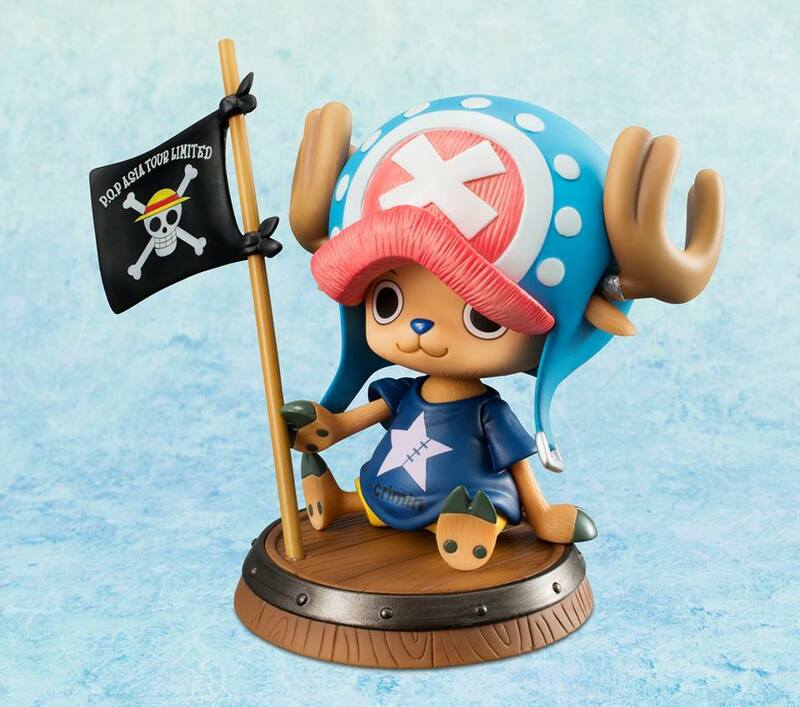 So don’t spend a lot of money trying to get this figure and please if you are going to use a proxy server please get him from major proxy website. Also remember this. 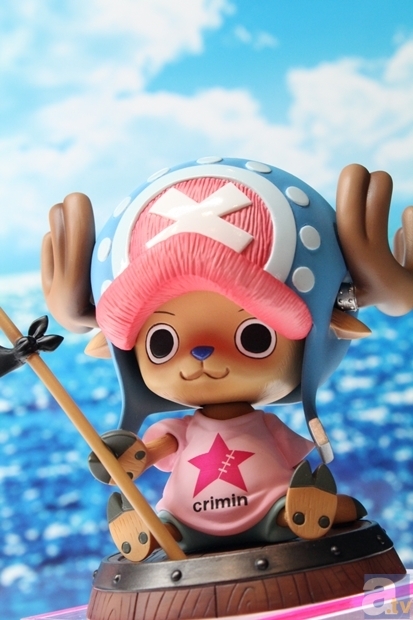 The price of Chopper Crimin was 3000 yens but at the event. So let’s suppose the entrance was 20 dollars, then plus the figure it its around 50 dollars. So if you find one for 50 or 60 dollars don’t think they are robbing you with a high price because they are not. but if they actually want like 100 dollars then you might think before buying it. 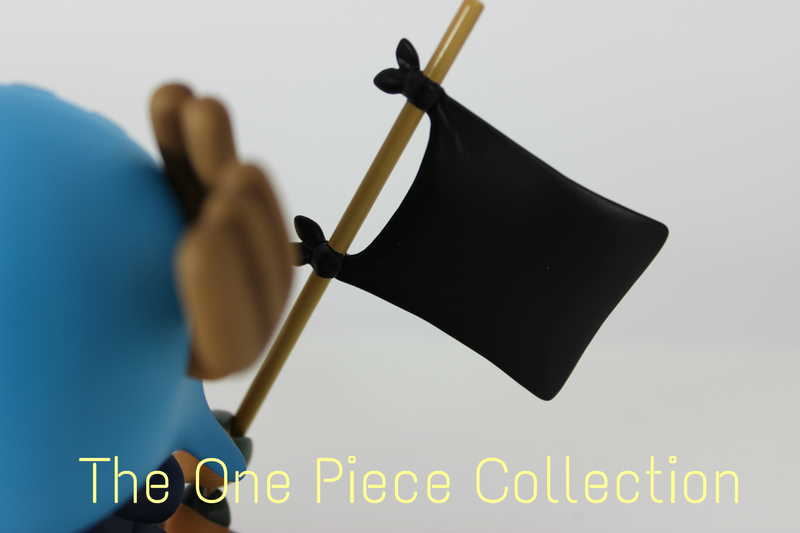 Remember also guys that if you want to find a figure that you can’t find. We will try our best to help you out. 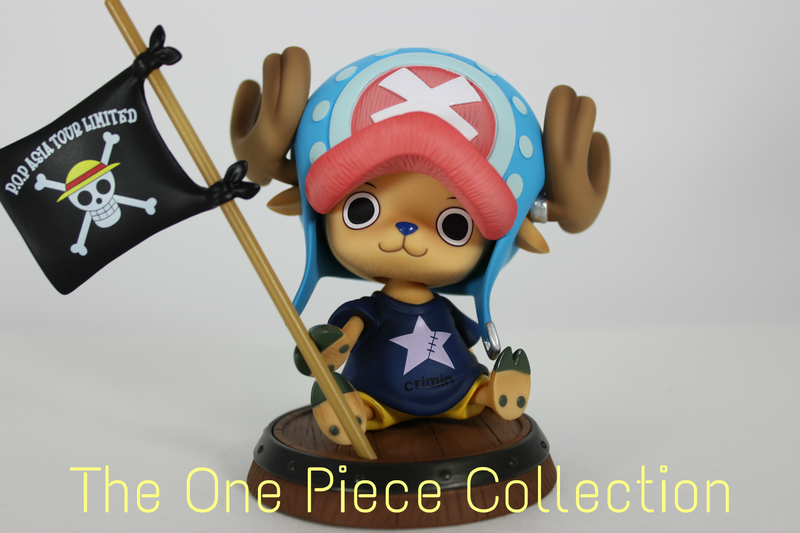 Categories: Uncategorized | Tags: Chopper, Chopper Crimin, Mugiwara Pirates, One Piece, One Piece figures, theonepiececolletion | Permalink.